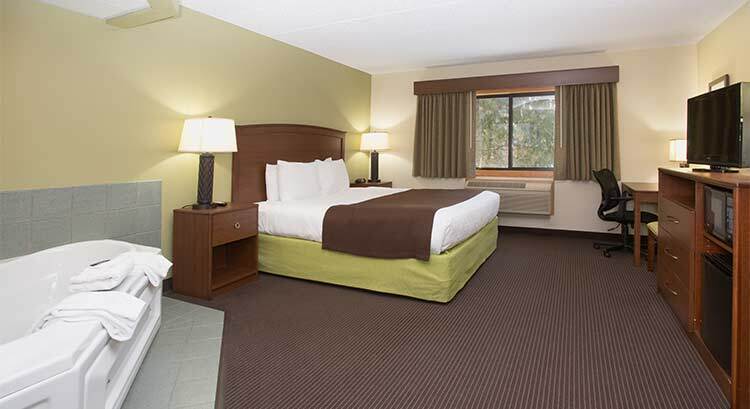 Welcome to the Cobblestone Hotel & Suites in Wisconsin Rapids, Wisconsin. We know there’s no place like home, but with our newly updated furnishings, room décor, flat screen TV’s and cozy Serta® Perfect Sleeper beds, the Cobblestone Hotel & Suites will feel like your home away from home. 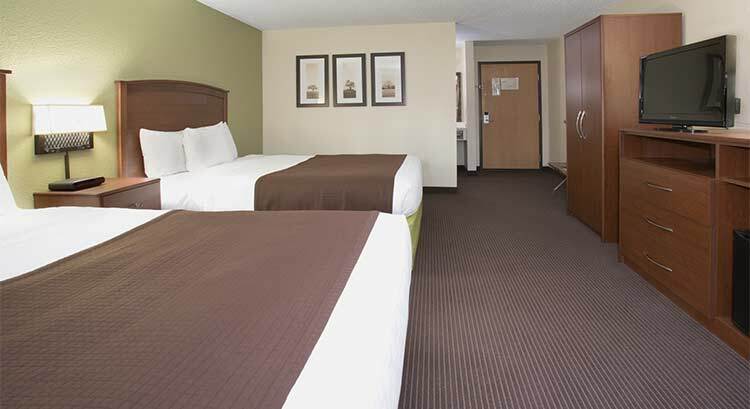 Our Wisconsin Rapids hotel offers a variety of room types including suites with whirlpools. 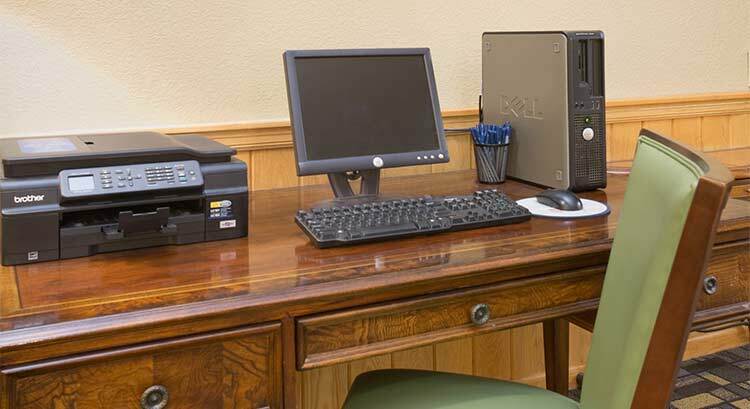 Wake up each morning to our free, hot, home-style breakfast and stay connected with free, hotel-wide, high-speed internet. Guests also enjoy our inviting, indoor pool and hot tub. The Cobblestone Hotel and Suites in Wisconsin Rapids offers a variety of nearby dining options, attractions, and businesses. To book Wisconsin Rapids for a large group, please fill out the form below. This will go directly to the hotel and they will contact you.